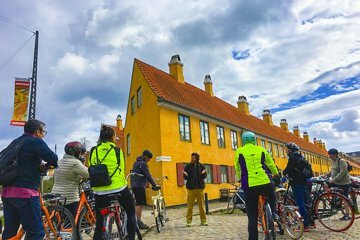 See more of Copenhagen in less time—and travel like the locals do—on this introductory bike tour of the city. Perfect for first-time visitors, this speedy outing will introduce you to the city’s most popular landmarks, from Christiania and The Little Mermaid to Nyhavn, Rosenborg Castle, and more. As you go, learn the stories behind the landmarks from your guide’s commentary; additional sightseeing stops can also be made on request.